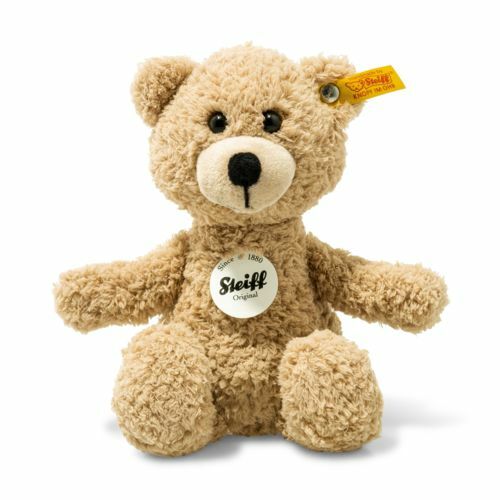 Sunny the Teddy bear is an adorable 22 cm tall and fits even the smallest child's hand. His coat made of soft and cuddly plush material makes him the perfect cuddle buddy for your precious little one. He is perfect for grabbing and holding. A wonderful gift for any occasion.